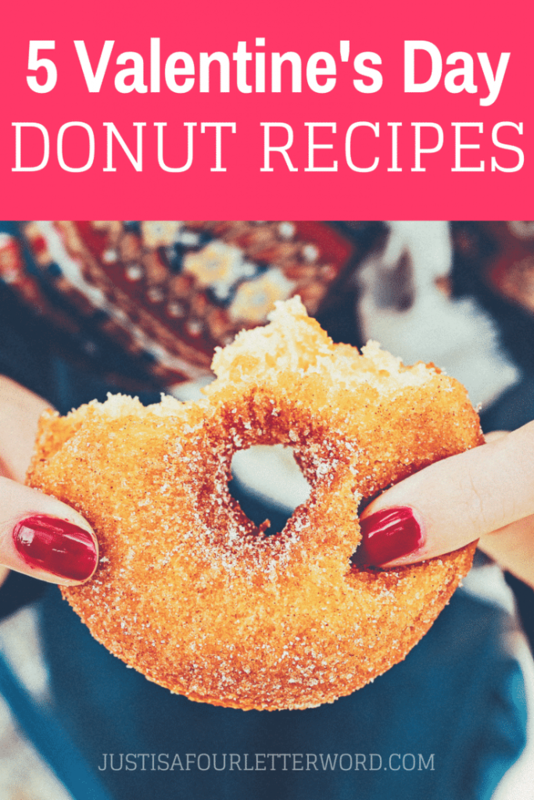 Home Recipes & FoodDesserts & Snacks	Homemade Donuts for Valentine’s Day! 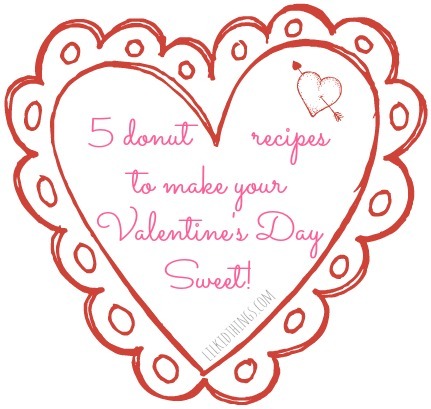 Why make homemade donuts for Valentine’s Day? I’m not sure if I have mentioned this here, but I come from a long line of donut lovers (oh look at that, I have mentioned it). In fact, my own Grandfather (we called him Grampy) was a Donut Man turned Dairy Farmer. And even though his profession changed, he was always making donuts. You know how some grandparents have a cookie jar? Mine had a donut jar. As in ALL. DAY. LONG. Yes, I love donuts. Or Doughnuts. I don’t care how you spell it, I will eat it. And while I can’t enjoy them every day without ballooning into a giant doughgirl, I think Valentine’s Day is the perfect time to enjoy these sweet treats. Have you ever tried to make donuts at home? Check out these recipes! You might be surprised at how simple they are. Baked Blueberry Ricotta Donuts – Oh let’s just hit the ground running shall we? You will need a donut pan for these (and really any of the baked donuts so get on that) but just think of how amazing that smell will be!! And the glaze? Lemon Vanilla bean. Enough said. Click through for the amazing recipe and beautiful pics. 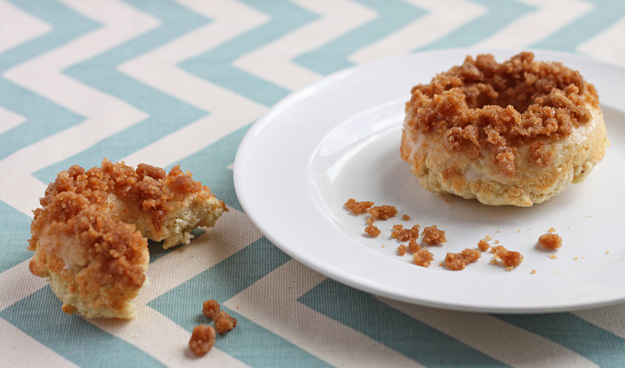 Crumb Donuts – Give me these with a giant mug of coffee on the 14th and I will be yours forever. Ok fine, I will only be yours forever if your name is Gerald Updyke and I am already married to you. But if you gave me these I would definitely give you a good referral for your next job interview. 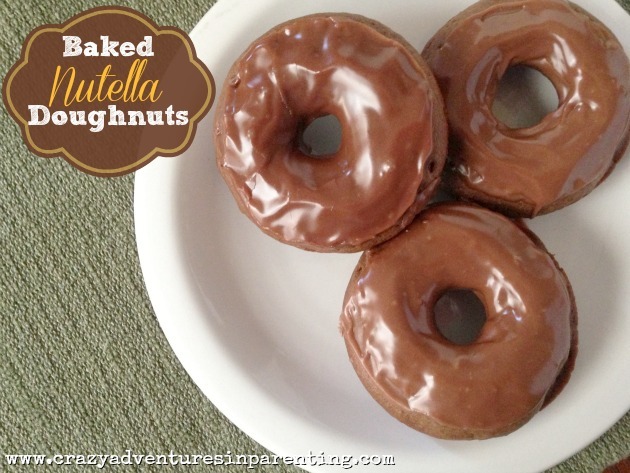 Baked Nutella doughnuts – Lisa uses the proper spelling of the word donut and looking at these amazing nutella creations, she has earned that right! I have already seen one friend make this recipe (via Facebook) and am drooling from afar. The icing!! Glazed and Cinnamon Sugar Coated Donuts – These are your classic fried donuts (Hot Now anyone?). Frying takes a little more patience than baking, but when you bite into a warm fried donut…oh my. There is just no comparison! Glaze them or roll them in cinnamon and sugar and then bring them to me. 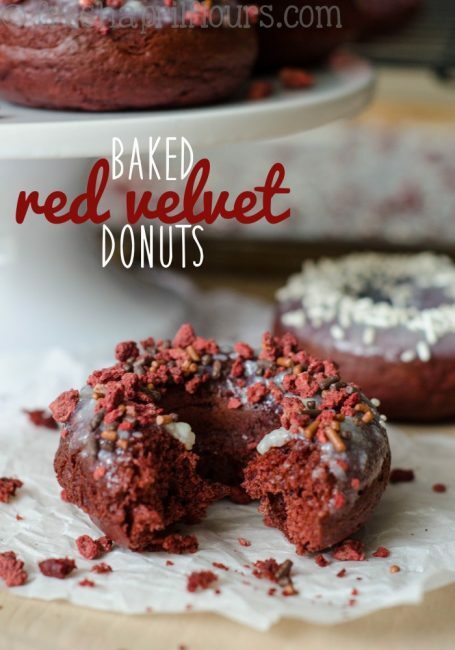 Red Velvet Donuts – I can’t very well call Valentine’s Day on these treats without red velvet, can I ? These tasty treats are baked and glazed to velvety valentiney perfection. I bet you could even score a heart shaped pan if you tried. But in my house they would be gone before you could say Happy Valent….. I must know if you make any of these treats! Or if you have a recipe of your own to share, please feel free to leave it in the comments. Want to do more baking? Check out some more of my recipes.